Work with creative arts staff in the planning and execution of weekend venues and mid-week services (5 weeks in advance). Help develop creative vision for the weekend multi-site venues. Work with worship arts staff in scheduling and rehearsing multi-site venue teams. Help oversee quarterly worship auditions (assessment, placement, and development). Work with the creative arts staff in curriculum development for Proskuneo (School of Worship) and intern development program. Coordinate online scheduling and rehearsing preparations. Create and arrange all live worship tracks and loops. 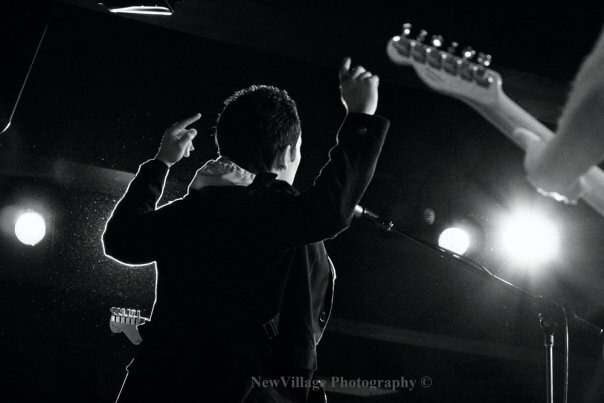 Lead regularly from electric guitar, acoustic, and piano. Help transition worship leaders and interns onto different instrument platforms (i.e. 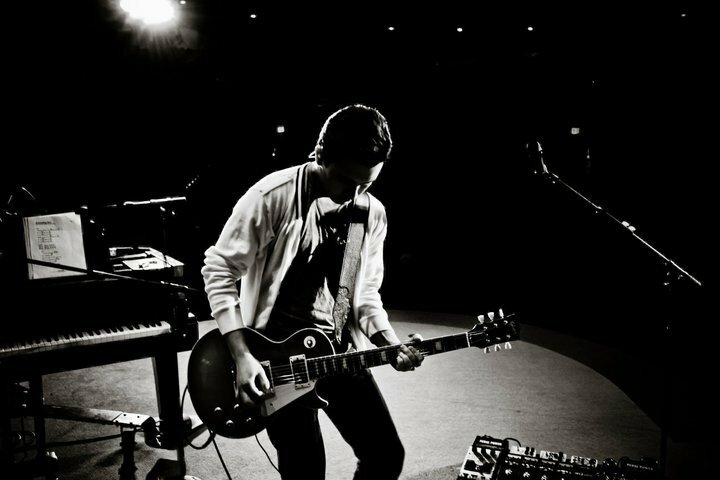 electric guitar, acoustic, and piano). Develop and introduce a modern worship program for all adult services. Work with the pastoral staff in developing engaging and dynamic worship services. Oversee and develop all worship and technical programming for all services. 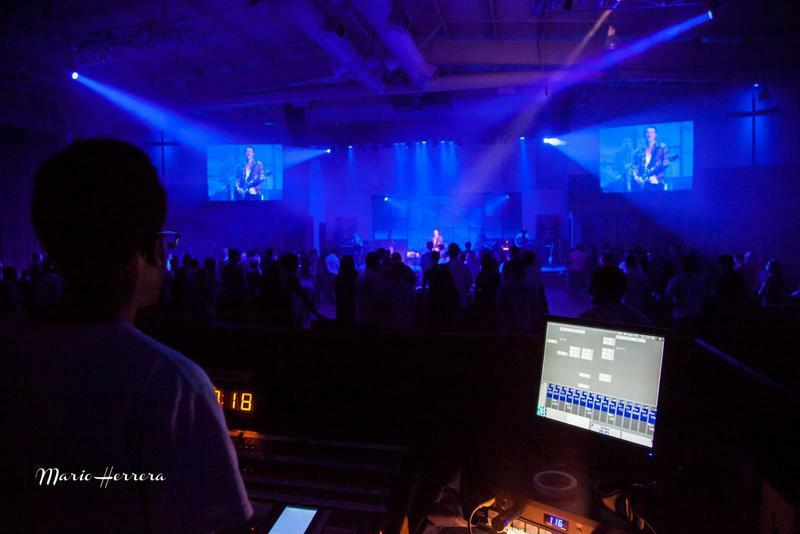 Oversee and develop the house sound and media system for modern worship capabilities. 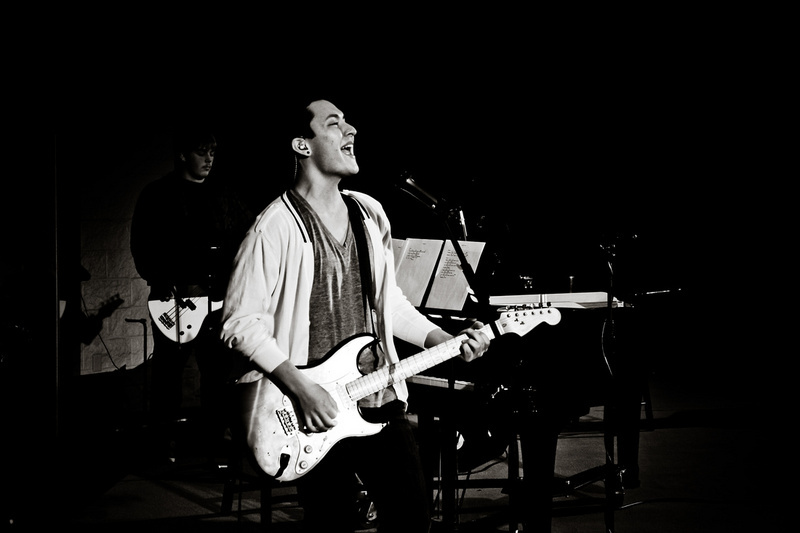 Audition and train musicians to be worship leaders, to read music, and to work well in a band/praise team. Plan, arrange, and teach all music selections. Recruit and train all technical volunteers. Disciple worship and tech volunteers in both a small group and individual basis. Oversee all student ministry worship services. Work with pastoral staff in the creative arts planning for community outreach events. Staff and train technical volunteers for community outreach events. Worship Director for the 1800 Contemporary Worship Service. 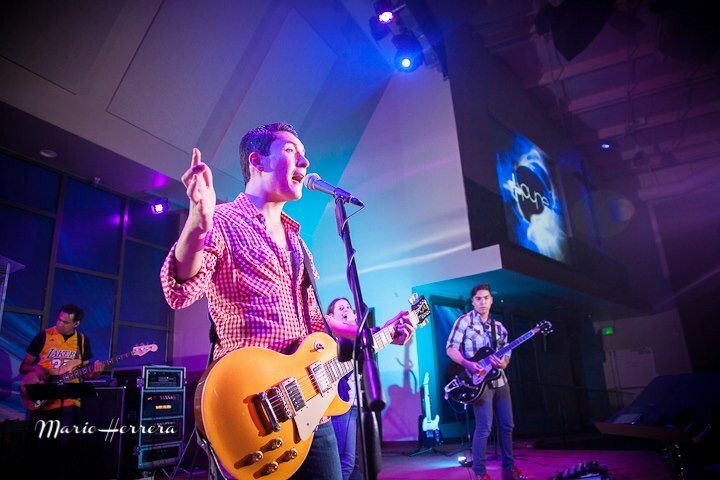 Responsible for planning, rehearsing, and leading worship for the weekly worship services. Work with chaplains and volunteers in the creative planning and programming for all contemporary services. Provide all opening songs, praise/worship, offertory/communion selections, and all other special/holiday music. Continually introduce and teach new songs to the worship teams. 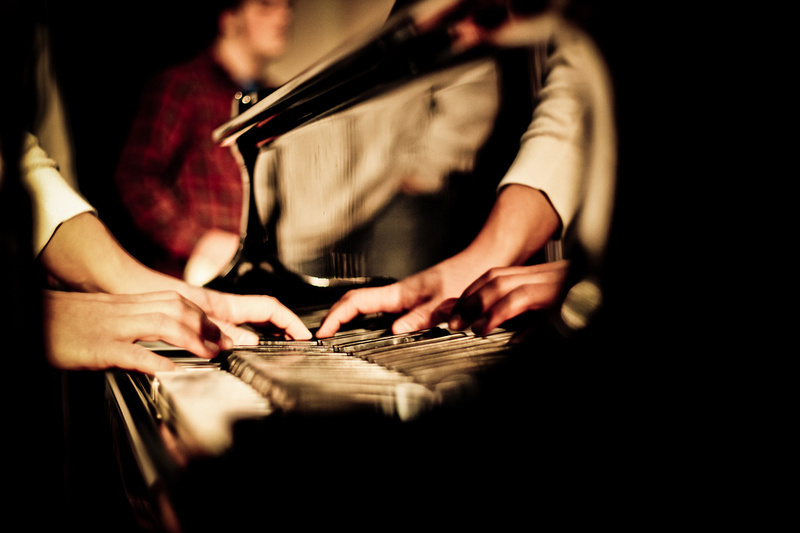 Develop and teach song arrangements as needed. 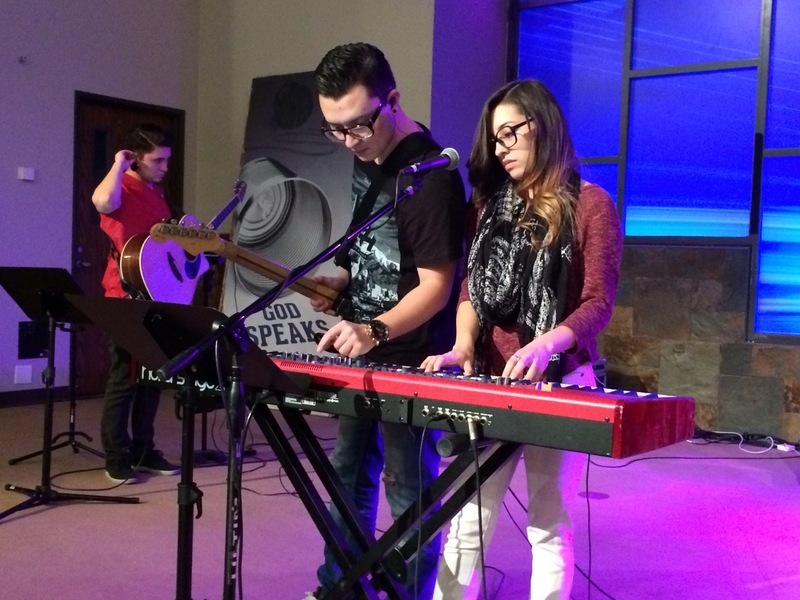 Recruit, develop, and schedule music team members for weekly worship services. Coordinate and train all audiovisual volunteers, ensuring all pre-worship service logistics are carried out. Responsible for working with US Government Spending Budget in the selection of a new base chapel audio and technical system. Design a method of inventory and storage for all musical and technical equipment. Responsible for planning, rehearsing, and leading worship for the weekly Jr. and Sr. high school Summerlin student worship services. Teach new worship team members how to utilize Planning Center. Develop current team members and volunteers, while building up new worship leaders and band members. Create worship application and audition process for new members. Train all sound and visual volunteers on equipment operation. 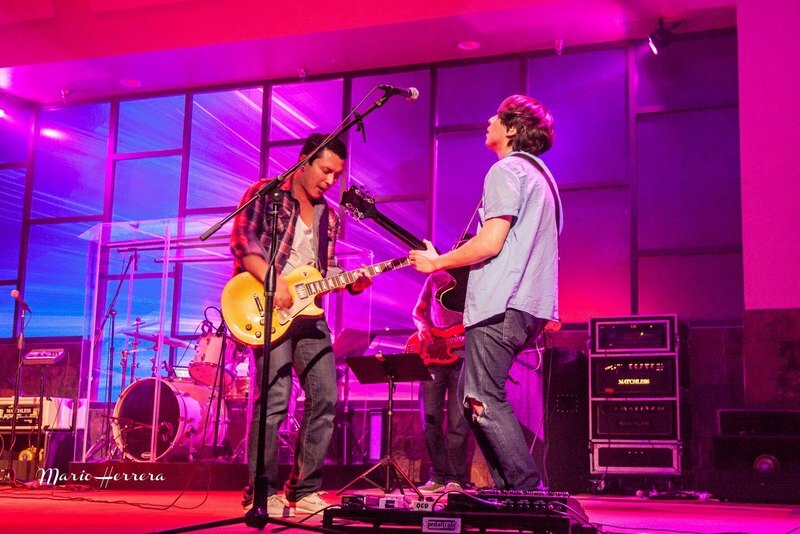 Work with student ministry volunteers to create weekly energetic and engaging worship services. Serve as guest worship leader for the Summerlin adult services. Responsible for coordinating and scheduling weekly rehearsals with the worship teams. In charge of song selection, arrangement, charting, clicks, and tracking/looping. Led the worship team in designing and programming worship for the Monday, Wednesday, and Friday chapels. Collaborated with Chapel Programs in the designing of the All Community chapels, along with all holiday services. Collaborate with audio and visual teams in the coordination of all media usage. Worship and Creative Arts Intern for the adult main services. 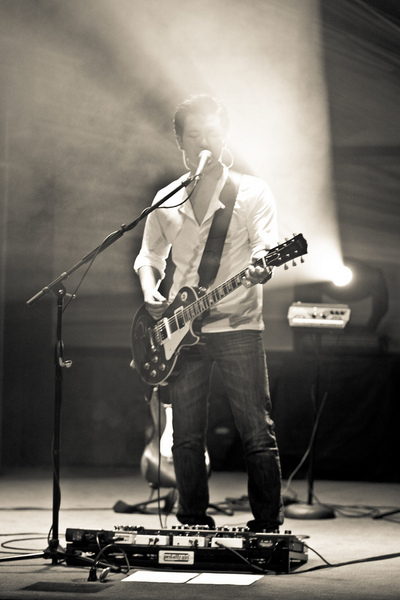 Served as a scheduled worship leader and lead guitarist for the main service. Responsible for collaborating with the creative team in the programming and creative planning for the main service. Responsible for the various worship and special music song selection. Worked with the musical director in leading band rehearsals. Worked along side the production, technical, and video directors on a weekly basis. Created the various clicks, tracks, and loops to be used during the main worship service. Involved with the inter-ministry events and collaboration with the Worship and Creative Arts department. Responsible for planning, rehearsing, and leading worship for the weekly Sr. High School Services. Utilize Planning Center for all scheduling and rehearsal preparations. Served as co-worship leader for the college ministry and adult services. Responsible for all song selections and arrangements. Responsible for planning, rehearsing, and leading worship for the weekly Jr. and Sr. high school worship services. 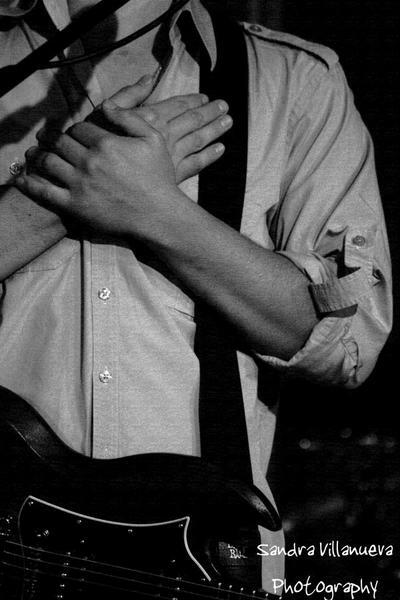 Served as occasional worship leader for college and adult services. Set up all audio and visual devices to be used for weekly services. Create PowerPoint presentations for weekly services. As an artist of the Kingdom, I believe the use of worship and creative arts in the Church is a multifaceted and ever evolving palate filled with many different dynamics, which appeal to a variety of hearts and minds. I believe that the creative palate of the Church is comprised of timely and timeless facets that mature along with the development of the human condition.The depth of the spiritual transformation brought upon by this creative palate is in direct correlation to its ability to effectively speak to the specific culture, traditions, and experiences of the faith community.This type of convergent spiritual transformation rests in the foundations of an attuned Kingdom sensitivity within the leadership of the local church.I believe it is this Kingdom sensitivity that is serving as a catalyst for discussion and growth among church leaders concerning the future of worship and spiritual transformation in the Church. I believe a new era of congregational worship is before today’s pastors and worship leaders. The growing emergence of the post-modern generation, along with the well-established presence and tradition of older generations is calling for a cultural recontextualization of personal and congregational worship. This type of worship remodeling is an all-encompassing process, which demands worshipers to come to terms with a transcendent heart of worship that is founded on sprit and truth. I believe a life spent with Christ should be about transformation and growth, not adequacy and mere existence. Correspondingly, our time in corporate worship should be marked by a discovery and engagement of God’s truth and deserving worth. I see myself championing this discovery and engagement through a commitment to creating various opportunities for revelation and response through the incorporation of intentional Scriptural and experiential formation points in my worship modeling. I believe these opportunities are found in diverse, relevant, and challenging worship encounters, which are marked by a successful convergence in the timely expression of timeless truth. I see this convergence as the balance between tradition and innovation. This convergence is achieved by pulling valued traditions and spiritual practices from the Christian faith as well as incorporating new creative culture into the worship experience. Creating such an experience demands growth in diversity and relevancy, as well as a willingness to challenge our methodologies and adopt new ones. I believe that building such worship experiences must be ultimately marked by a response to the revelation of God's truth that reflects back the worth of who He is and what He has done for us. Loop Community - Extensive library of affordable worship loop/tracks/clicks. Praise Charts - Extensive library of very accurate charts and lead sheets for band and orchestra. The Virtual Piano - Great tool for planning song keys. Provides the ability to play entire chord progressions based off the numbers on your keyboard. Worship Quest Ministries - Worship blog that contains resources on worship theology/modeling. It also has free liturgical resources (e.g. creeds, prayers, calls to worship, blessings) and resources on the Christian year. Roadmaps for Worship - Another great worship blog that contains educational resources on worship theology/modeling. Hymnary - Everything one could need for hymn resources. Liturgies - Library of free and purchasable plans/liturgies. MediaShout - Powerful alternative to powerpoint that is specifically designed for houses of worship. Worship House Media - Great resource for videos, motion backgrounds, and all other digital worship aesthetics. Ableton Live - Top software program for producing and running live tracks and clicks. Clover Sites - Affordable and professional website templates for churches looking to update their digital profile. Planning Center - Great worship planning and scheduling program. Fender American Std. Strat. with custom Walsh Guitars shielding and relic.